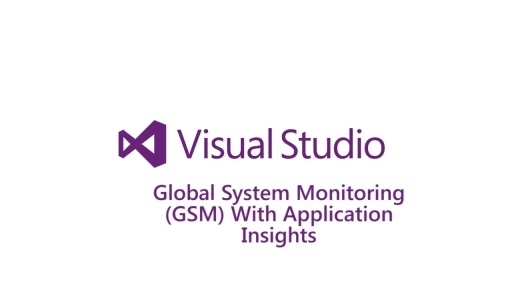 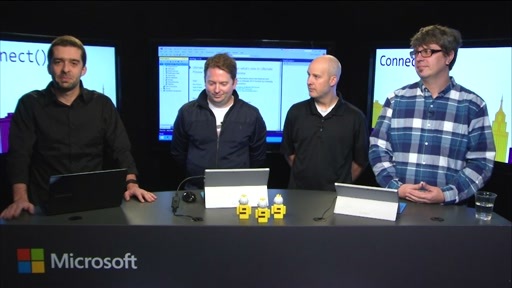 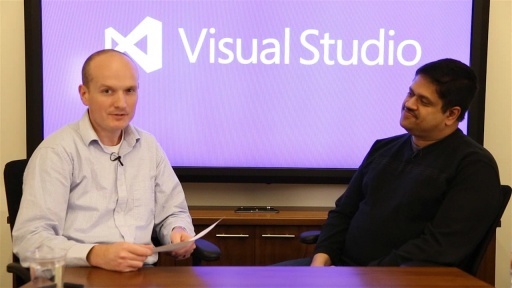 Visual Studio 2013 provides you with the best tools to build and diagnose cloud applications that run on Windows Azure. 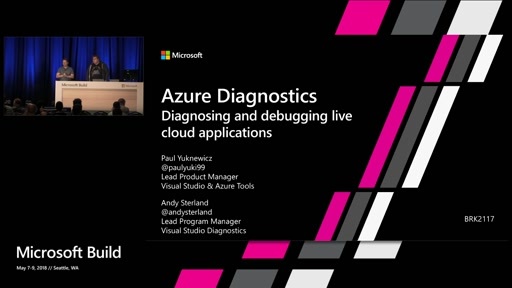 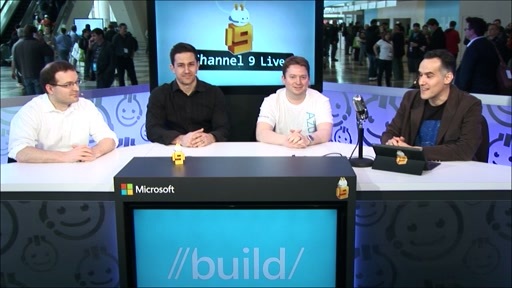 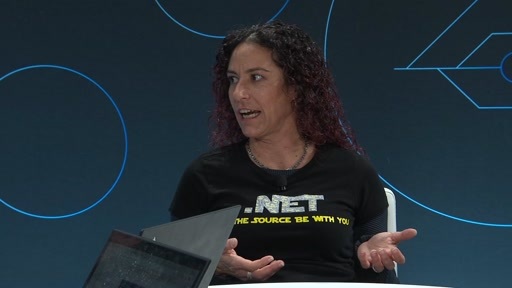 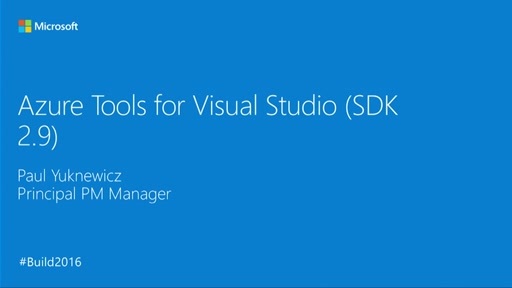 In this video, you will see the latest tools for Windows Azure developers inside Visual Studio 2013 and the Windows Azure SDK 2.2. 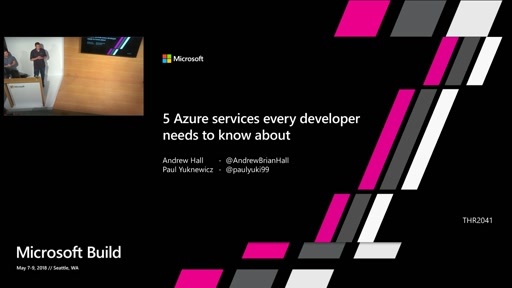 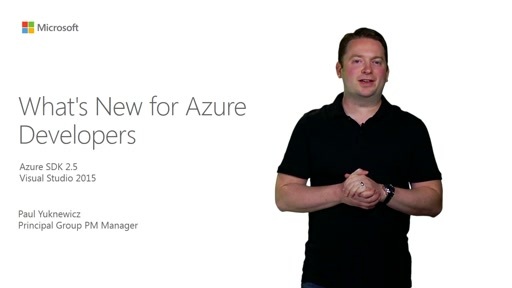 You will get an overview of the tools that help you get started building applications that target Windows Azure Web Sites, Virtual Machines, Cloud Services, and Mobile Services. 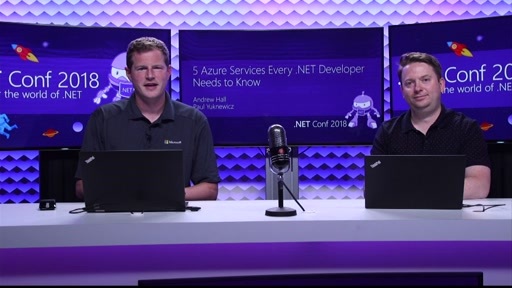 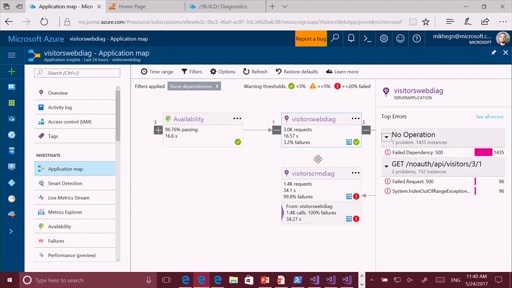 You will also get an overview of the Windows Azure tools in Visual Studio 2013’s Server Explorer that help you visualize, modify and troubleshoot interactions between your app and service resources.